Find answers to your questions on damaged and faulty heating and cooling systems. Are there green HVAC units? Unfortunately, there are still no HVAC units that could work without consuming energy but most contemporary ones consume much less energy, are more accurate, the thermostat works with higher precision, reduce humidity from the room and many parts are made from recycled materials. 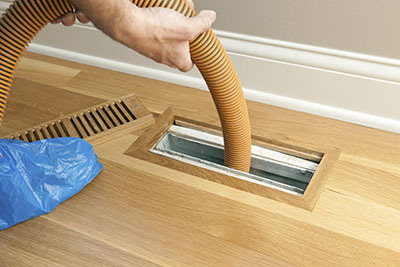 If you want to save energy, you need to remember that air duct repair is the first step to protect the environment because sealing and insulating the ducts well will save energy. 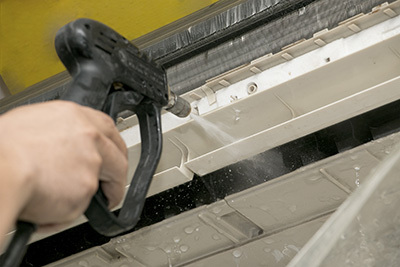 Is air duct coating necessary? The coating helps to protect the underlying surfaces from damage. It plays another extremely important role as well: it reduces the amount of dust and pollen circulated via the HVAC system of the building. In this way, it helps to preserve the results of a cleaning job for longer. For best results, the entire surface area must be coated. Is air duct seal damage a serious problem? Yes, this is a major problem that requires a solution in the shortest possible time. 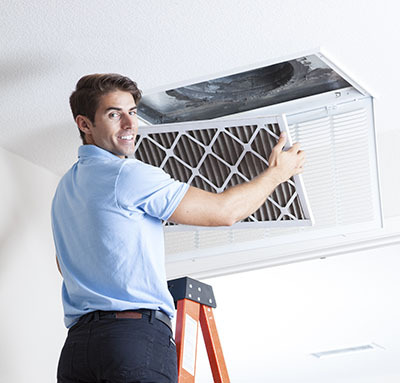 Quick repair is essential for two reasons: First, the leak will reduce the energy efficiency of the HVAC system considerably. 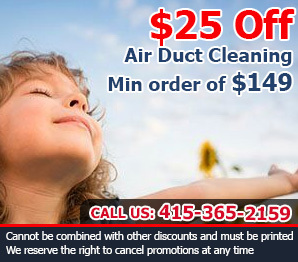 Second: dust, debris and possibly microorganisms like mold spores can enter the ductwork and contaminate it. In turn, these particles will be circulated around your house. You must act quickly without delay.